4 On / Off Switches in one neat DIP package. 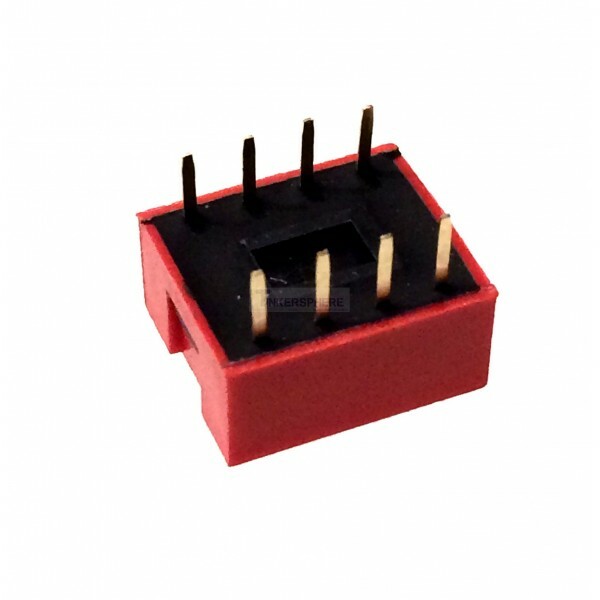 Pop right into a breadboard or perfboard and you'll have 4 switches all in one! This 4 Pin DIP Switch contains 4 switches in one little package. 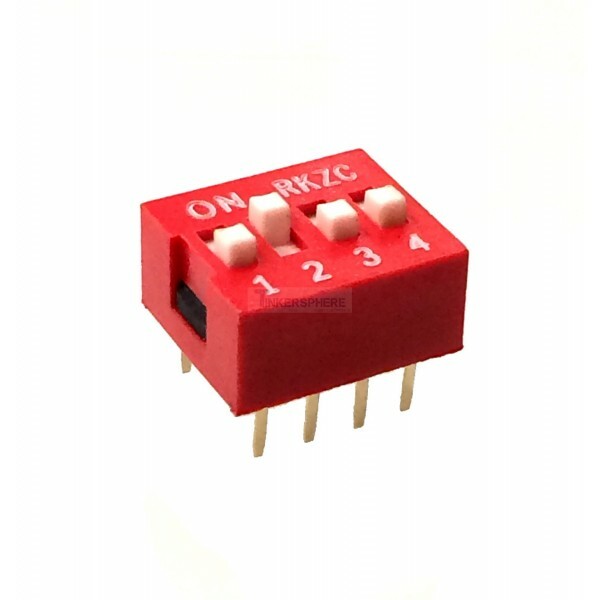 Fits directly onto perfboards / breadboards.